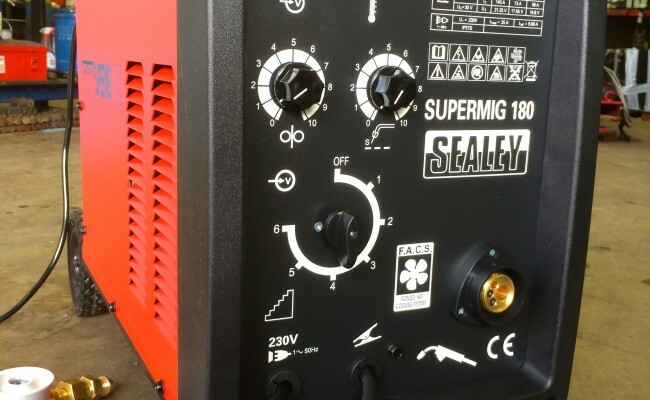 The Sealey SuperMIG 180 is an great 180 Amp welder, with a duty cycle of 73amps @ 60% duty cycle, which equates to welding 2-3mm plate for long durations, ideal for car body work and garages. 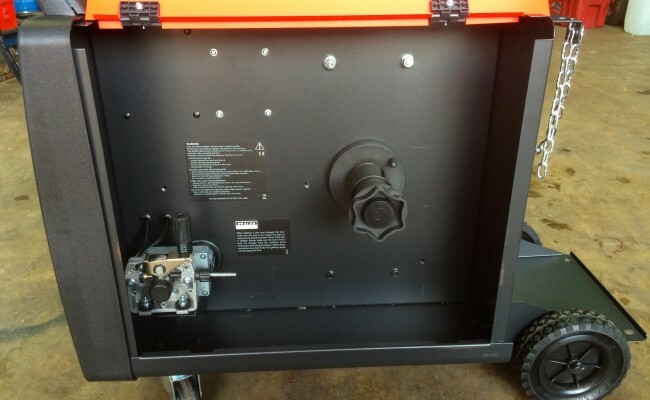 It is light weight and portable and we really like these machines due to their affordability. 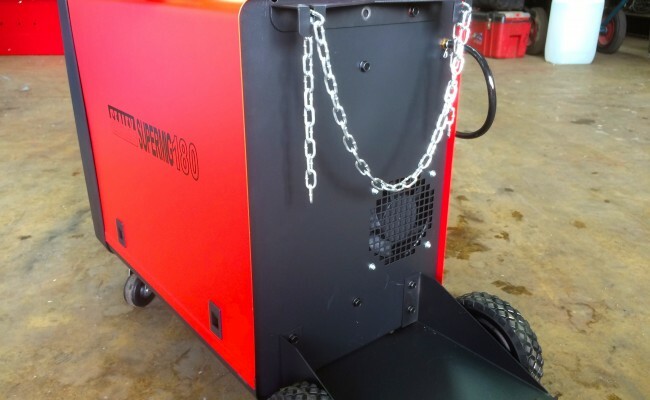 We sell lots of the SuperMIG 180 welding machines and have never had one come back broken down. They are designed to work efficiently on a 13 amp 240V plug and the plug and play package deal we supply consists of an Binzel MB15 3 meter MIG torch, earth lead, argon hose and regulator. 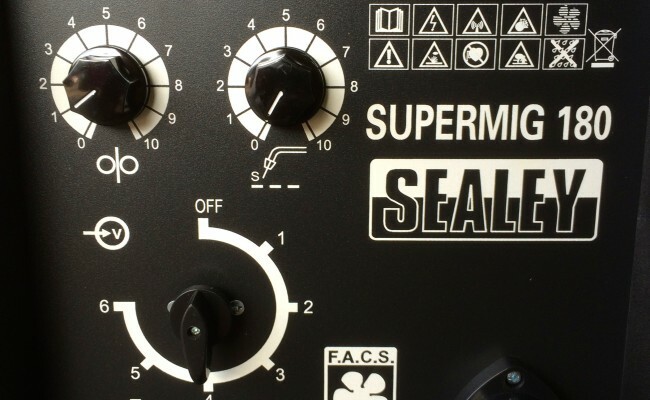 Sealey also offer a 12 month guarantee, so any problems and we'll send it straight back to the factory for a replacement. 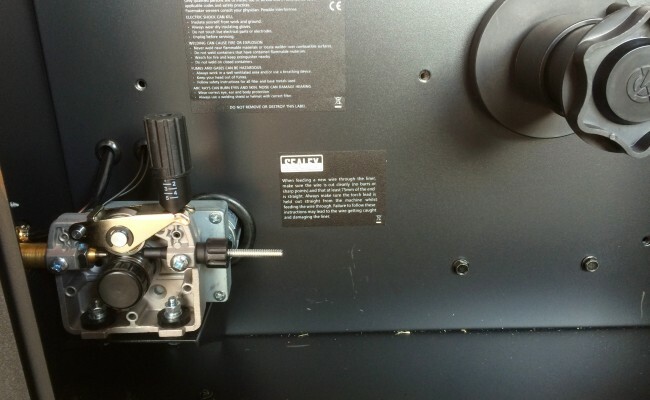 Here at Spectrum we also keep an eye on internet pricing and will price match with the likes of eBay and Amazon. 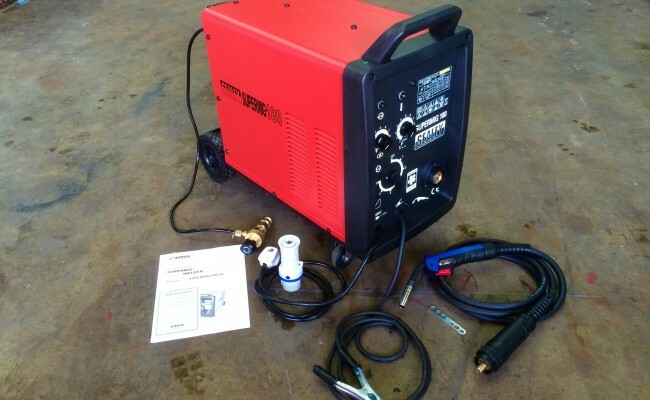 Comes complete with an MB15 MIG torch, earth lead, argon hose and regulator.